You’re no stranger to stress. Life is busy, and you’re running a million miles a minute – we get it! Everyone experiences tension from time to time – that’s just life, but there are ways to cope. Stress symptoms can affect your health, including physical symptoms, mental acuteness, emotions, and behavior. It’s time to say goodbye to stressors running your life and hello to some self-care! There’s nothing quite as relaxing as a massage with essential oils. Haven’t tried it before? You’re missing out. With just a little background knowledge of a few key essential oils, your massage can become completely customizable. Essential oils can offer a more stimulating and soothing experience to massage. With all the different varieties of essential oils, you can personalize your experience based off of what you want to improve either physically or mentally. Massages have many health benefits both physical and mental, including improved circulation, easing stress and relieving tension, while also releasing toxins from your body. In addition to those benefits, massage can stimulate the body’s white blood cells, which play a significant role in the function of the immune system. When combined with aromatherapy, a very happy synergy happens – the mind and body benefits of essential oils enhance the health outcomes of massage. Why is massage important? 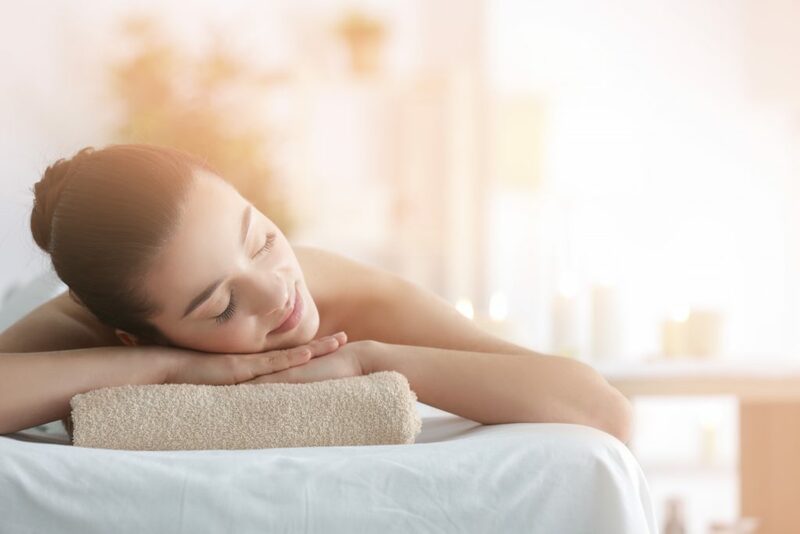 Massage is known to relieve stress, help with anxiety, soothe sore muscles, lessen tension throughout the body, stimulate circulation, and improve posture. Have we convinced you already? Just wait, there’s more! 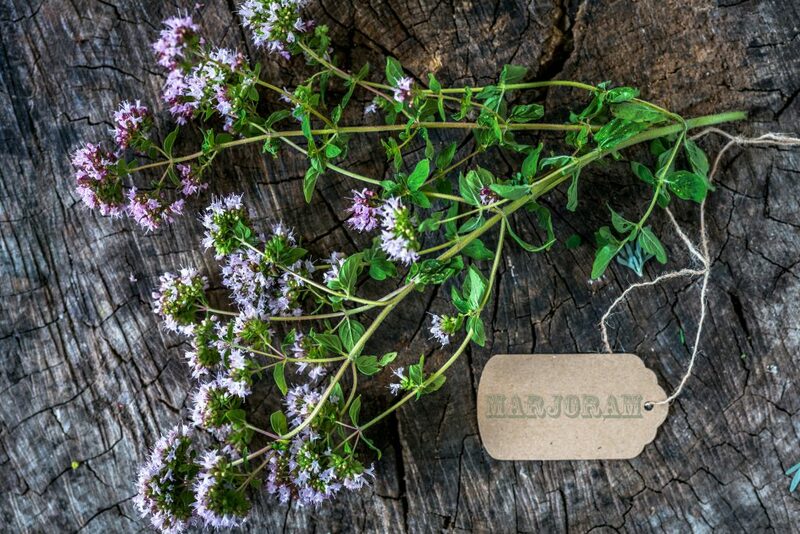 We want to show you how you can amplify your massage experience by using essential oils. On their own, essential oils contain health and healing benefits – sprinkle one or two of these magical drops in your massage oil (a little goes a long way, essential oils are highly concentrated! ), and you’ll wonder why you’ve never used them before. Adding a decadent blend of essential oils to your massage will transform it from good to marvelous. Massages are beneficial on their own, but let’s discuss some unique combinations of oils that will rejuvenate and relax your body, enhancing the positive outcomes of massage. You can thank us later! In this post, we’ve chosen to feature less commonly known oils to broaden your essential oil knowledge-base. It is wise to use a carrier oil (for dilution) when using essential oils topically. Birch oil has a sweet, fresh scent that promotes emotional resolution, strength, groundedness, and connection. Some say it can smell a bit like root beer, which may or may not be a perk, depending on who you are. Adding birch oil to your massage will help stimulate the sense of empowerment throughout your whole body and help you feel more connected with yourself. Using birch oil will eliminate toxins from within your body and help you feel more at ease throughout the day. Who is going to turn down the opportunity to feel more at peace and smell a little like a root beer float? (We’re joking, kind of). Here’s the thing, not everyone has a few extra hours in their day to get a professional massage, even though we wish this weren’t the case. For a quick pick me up, add a few drops of birch oil to a carrier oil (like coconut) and gently massage your neck down through your shoulders to feel physically and emotionally empowered to take on the day ahead. Take a few deep breaths to enhance the aromatherapy benefits from the birch oil. Birch essential oil blends great with frankincense, sandalwood, and most other spice oils. You might recognize coriander as a spice you use in the kitchen. This jack of all trades spice has more uses than just adding great flavor to a tasty dish. 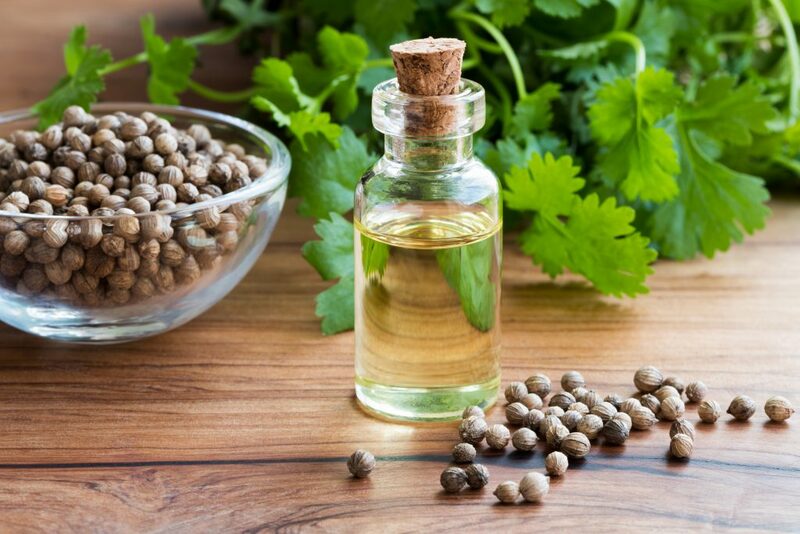 Coriander oil has an incredibly refreshing scent that can naturally invigorate your senses and uplift your spirits. We’ve told you, this little spice packs a big punch! It is familiar to experience tension throughout your body and specifically in your neck after a long hard day at work. To relieve some stress, add a few drops of coriander to your preferred carrier oil and press into your neck and shoulders. Voila! You’ll instantly begin to feel your stress melt away (maybe not all of it, but most!). If you’re feeling disconnected from yourself, coriander may help! Coriander helps individuals maintain personal boundaries and authenticity, process life events, and promotes courage from within. This essential oil blends well with Bergamot, Cinnamon, Cypress, Ginger, and Sandalwood essential oils. The gorgeous, herbaceous, citrusy scent of petitgrain essential oil can help you feel uplifted and rejuvenated. You know that uneasy/anxious feeling you get when you have a big project at work coming up? Or all of your in-laws are coming into town? (We’ve all been there). Whether you only have a quick 10 minutes to give yourself a personal massage or you have time to get a professional massage, you need to add a few drops of petitgrain oil to relieve your anxiety. Adding this delicious citrus-scented oil to your massage promotes positivity and gets rid of all the unwanted stress in your life! Ain’t nobody got time for that — petitgrain essential oil pairs wonderfully with lavender, sandalwood, cedarwood, and bergamot. This spicy and fruity essential oil promotes mental clarity and alertness and is an excellent addition to your workspace. Pink Peppercorn oil will help boost confidence within yourself and clear your mind. This essential oil pairs beautifully with other floral oils such as rose oil to create an exhilarating aroma experience. Include Pink Peppercorn essential oil in your massage to enhance the feeling of exactness and awareness of your mind and body. This oil is optimal to add to your massage if you are experiencing any specific symptoms of mental distress. 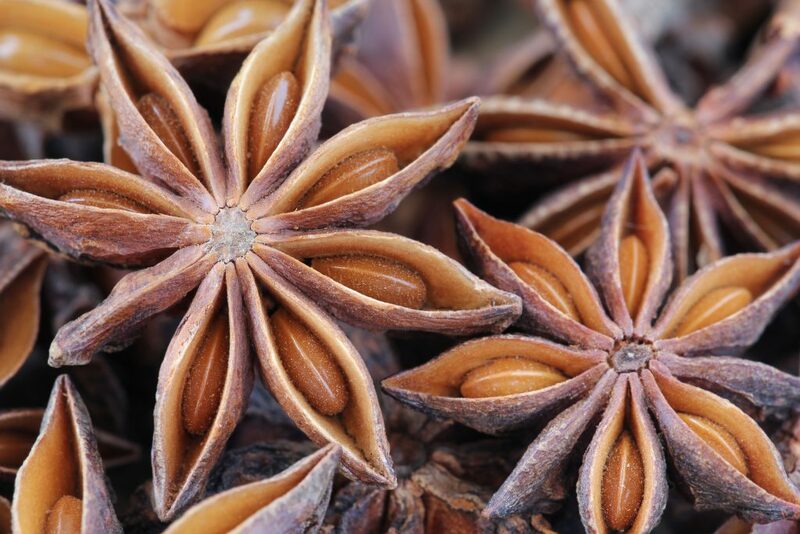 Star Anise essential oil promotes relaxation and the release of tension. Prized for its enchantingly sweet scent and calming properties, adding Star Anise essential oil to your massage combines the power of massage with the benefits of this essential oil to offer you an intensely satisfying and stress-relieving experience. Star Anise essential oil may also remedy seasonal health concerns. It can seem impossible to find balance in your life sometimes. Whether you have a checklist a mile long and aren’t quite sure how to complete it, or if your days slip by too quickly without accomplishing all your goals – this happens to the best of us. Fortunately, Wintergreen essential oil supports feelings of balance and harmony when you are feeling out of control in your life. Wintergreen essential oil, combined with massage, helps to cleanse and uplift while promoting feelings of clarity and calm. This oil also enables you to let go of negative experiences in your past. The feeling of releasing past circumstances combined with massage can help clarify your purpose and help you find a sense of balance in your life. In addition to all these great benefits, Wintergreen essential oil has a deliciously refreshing aroma that smells clean and minty! Now, who’s in the mood for a relaxing massage after all that? Massages combined with essential oils can be incredibly relaxing and soothing for the body and mind, but don’t take our word for it, try it for yourself! We hope you enjoyed these essential oils suggestions, make sure to use one at your next massage.